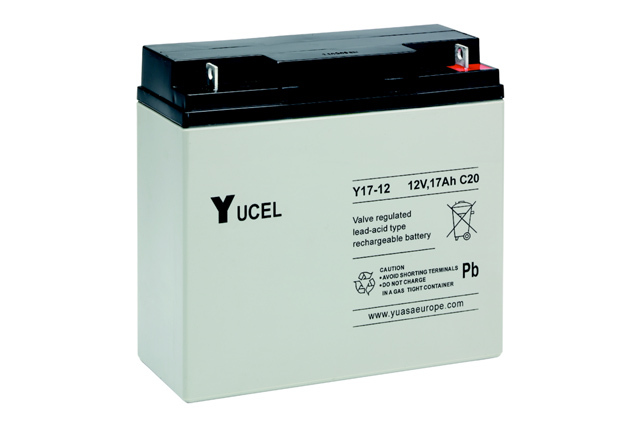 The Yucel range of batteries from offer the most competitive small sealed lead acid battery options from Yuasa. 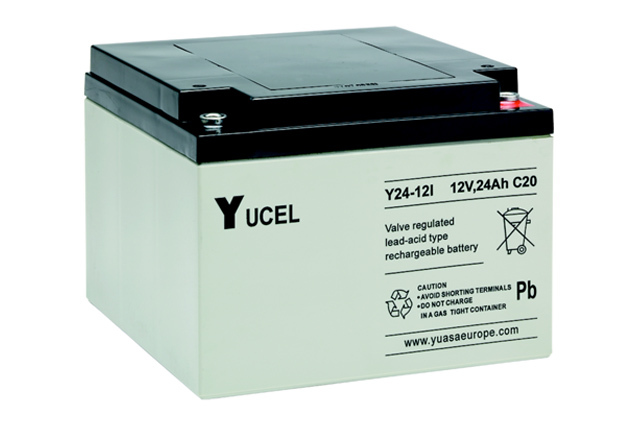 Widely utilised by manufacturers of small to medium standby power applications included alarms, security equipment and many more back up power devices, the Yuasa Yucel range has a solution for most SSLA requirements. 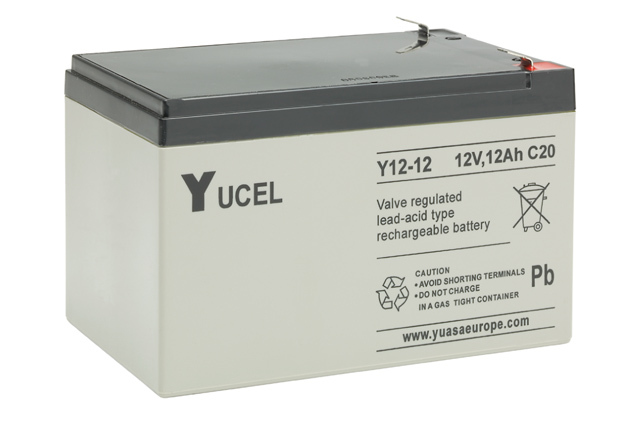 Manufactured to high standards and modern design, this battery range offers the quality and reliability for which Yuasa have become known and trusted. 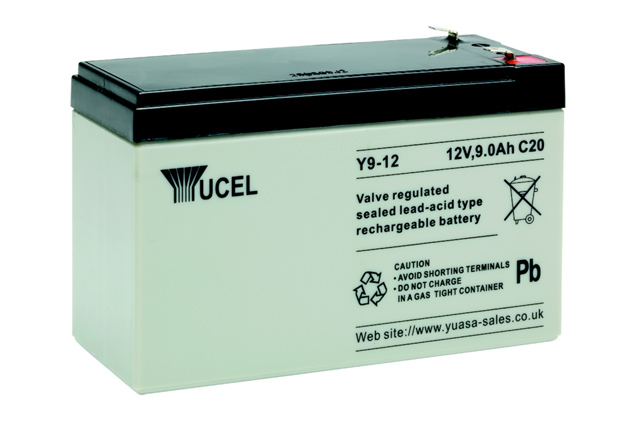 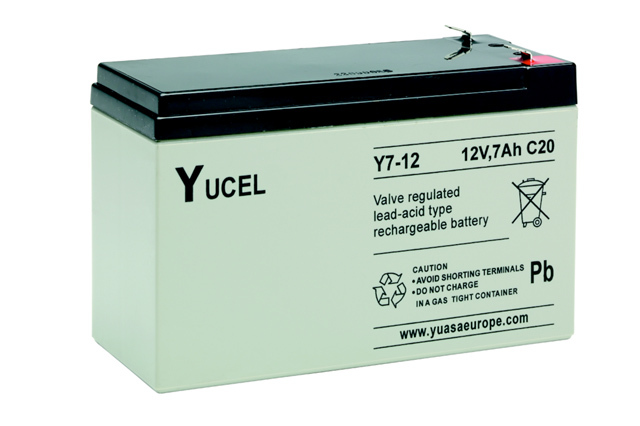 The YUCEL range provides the best prices for Yuasa products yet does not compromise on the quality which is essential to Yuasa’s reputation as an industrial battery market leader. 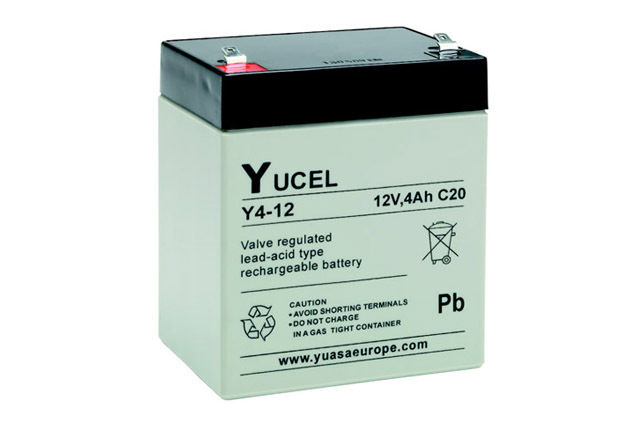 Yuasa YUCEL batteries really are a great choice for a world of applications requiring an independent battery source to continue operation when mains is no longer available. 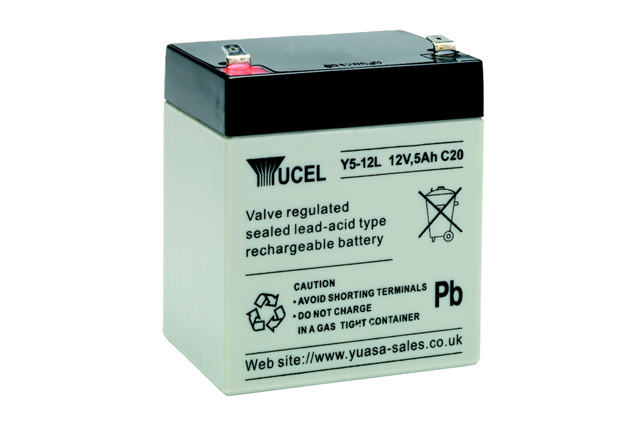 Blue Box Batteries are stockists of the Yuasa Yucel battery range and are proud to be an approved Yuasa sales partner offering the full Yuasa catalogue of industrial lead acid batteries. 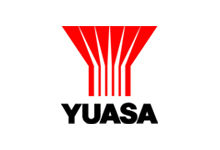 Call our team today to receive help, support and the most competitive pricing available, we pride ourselves in ensuring the best service possible.